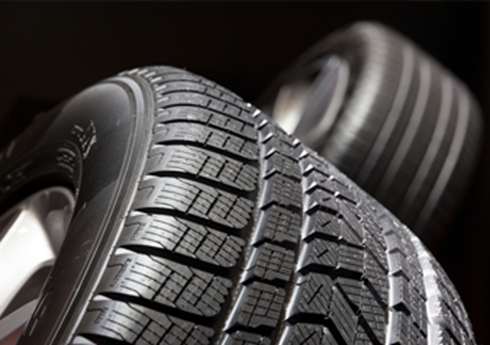 Micheldever Tyre and Auto Services offer the very best in experience and value for customers in the South of England. Our Depot offers the following facilities. B F Goodrich, Bridgestone, Continental, Dunlop, Falken, Firestone, General, Goodyear, Kumho, Michelin, Pirelli, Toyo and Yokohama and we are recognized as A Pirelli performance centre. 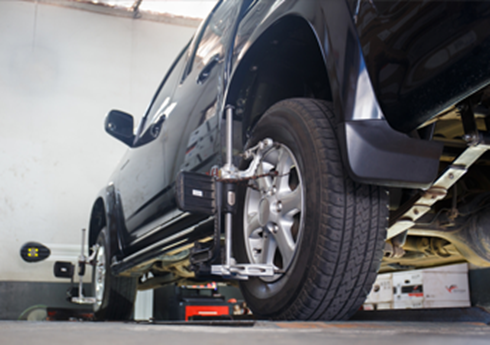 Our experienced staff pride themselves on having over 400 years of experience between them fitting and replacing tyres. With over 9,000 tyres on site means that we are able to fit most makes and tyre sizes from stock. Only got a few minutes in your lunch hour or after work? Why not book a Premier Bay? The legal minimum tyre tread depth in the UK is 1.6mm- this must cover the central 3 quarters of the tyre width and around its entire circumference. If you are in any doubt about whether your tyres are legal visit Micheldever and we will check them completely free of charge.